Maintaining concentration at work can be a daily struggle with noise distractions from an open office environment, co-worker interruptions or the air-conditioning taking a day off. We often feel more stress as a result, and it can make getting through the day more difficult. But for racing drivers, losing concentration while they’re at work can have life or death consequences. 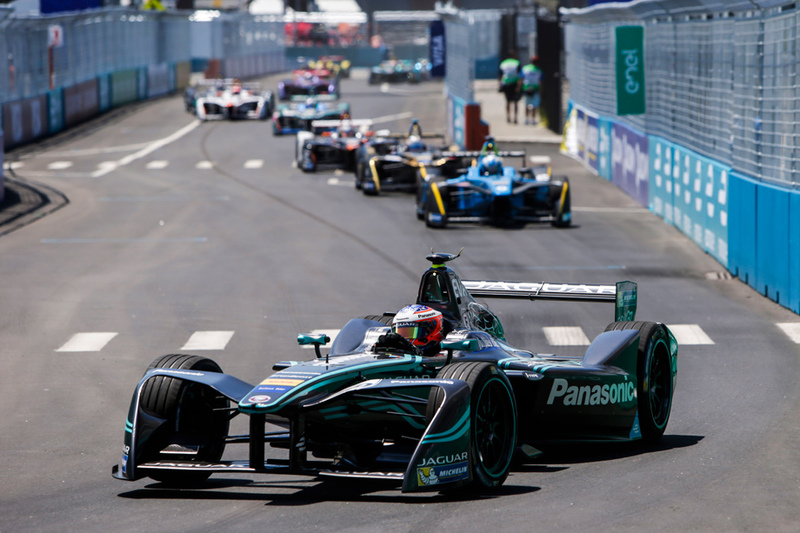 The inaugural Formula E last weekend in Red Hook, Brooklyn challenged drivers with a narrow, concrete wall-lined circuit they had never seen before. In addition to having to memorize the circuit layout quickly, drivers also have to fend off competitors while their race engineers constantly relay information through their earpiece radios. 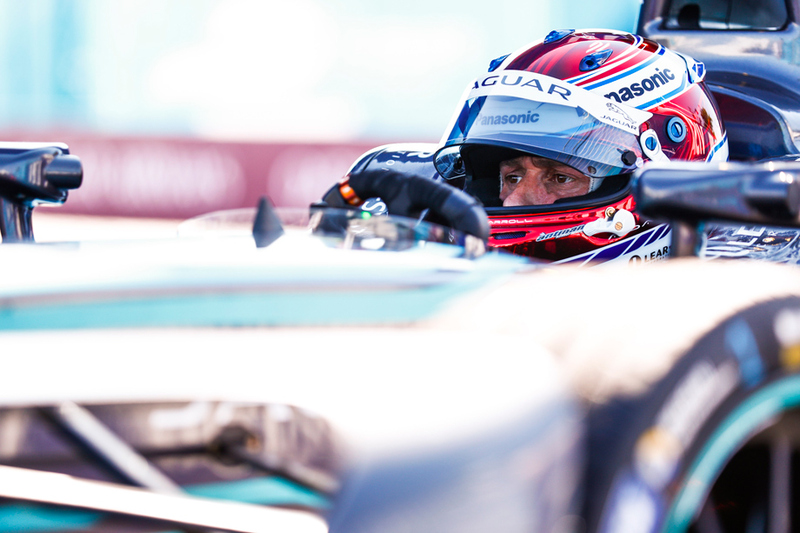 We asked Jaguar Formula E teammates Adam Carroll and Mitch Evans if they’ve picked up any concentration tricks over the years that help process it all. Mitch Evans: There are no tricks. For us the driving part is one of the easiest. Then there’s all the other things that get loaded up on us information-wise that are hard to manage. When we’re driving during the race or practice we have a lot of information to process. We practice on a simulator to try and get in that environment to get our procedures roughly where we think lift and coast energy savings are and where the pits can speak to us. In a one-day [race] format it is quite hard to get on top of things, so it’s nice to have a little preparation through the simulator. But with these tracks being so tight, and obviously being street tracks, the demand mentally is really, really stressful. There’s a lot to manage behind the wheel to get the full potential from the car. AC: It is the hardest thing about this championship; it’s the hardest in those terms. ME: The one-day format is tough to get right and to run smoothly. I’ve never been so maxed out mentally before. The cars aren’t overly quick—that’s probably a good thing at the moment because there is a lot that we’re doing behind the wheel to get the most out of it. The nature of the tracks is very short and bumpy. It doesn’t give you much time to think or speak or change any settings on the steering wheel. [At the Brooklyn track] there’s only one or two straights where you have time to change brake balance or radio the engineers. It’s going to be quite challenging. It was mixed results for the Jaguar teammates at the Brooklyn circuit over the weekend: Carroll finished 10th and 11th while Evans suffered double DNF’s from crashes and technical issues.